CUA (Credit Union Australia) is the largest member-owned banking institution in Australia. Since its humble beginnings in Queensland in 1946, CUA has grown to serve around half a million Australians through mergers with over 170 Australian credit unions. Services from CUA include Mastercard credit cards, as well as everyday accounts, home loans, personal loans, insurance, travel money and financial planning. CUA has over 50 branches throughout Australia to serve its customers. 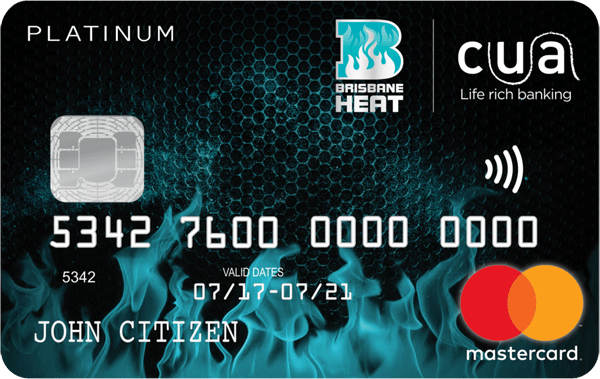 CUA offers Australian banking customers a selection of credit cards ranging from a standard CUA Mastercard to a platinum credit card. CUA credit card interest rates vary from moderately low to moderately high depending on the credit card chosen. A moderate number of interest-free days is available for purchases made on CUA credit cards. 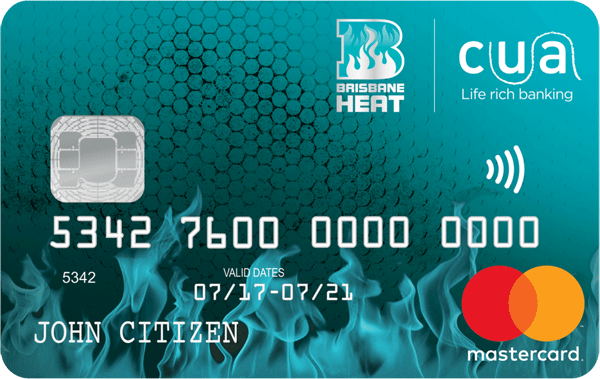 All credit cards from CUA come with no annual fees for a limited introductory period and then range from moderately low to moderately high depending on the card. There are no over-limit fees, duplicate statement fees or supplementary card fees for all CUA credit cards. Customers can take advantage of an introductory balance transfer rate with zero balance transfer fees. However, there is a transfer limit for debt moved from another provider to a CUA credit card. CUA offers a limited variety of cards for customers with different financial needs. 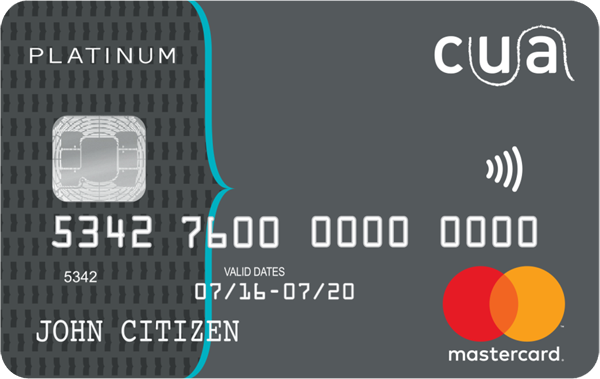 For customers wanting a credit card with a moderate interest rate, CUA has a credit card that fits the bill – although it doesn’t have any additional perks. A platinum card with perks, including a rewards program and complimentary insurance, is also available, but comes with a moderately high interest rate. 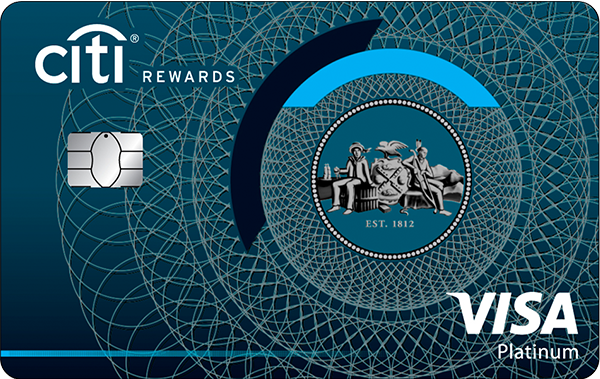 This card may be suitable for people looking to earn rewards such as gift cards and cashback for spending. 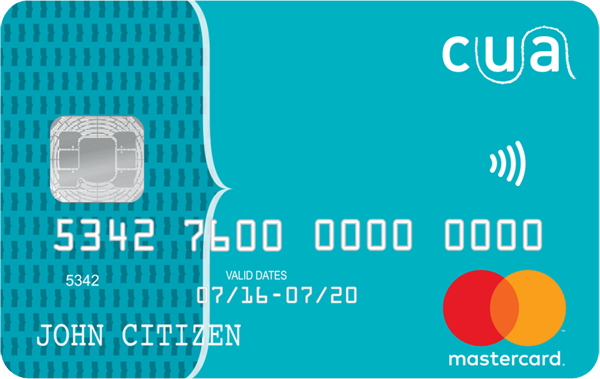 CUA credit card customers will most likely be pleased with no annual fees for the first year of service. However, customers should be aware that annual fees range from moderately low to moderately high thereafter. No fees for going over-limit, duplicate statements, supplementary cards and balance transfers could also be appealing to some customers. Which banks offer Apple Pay in Australia?